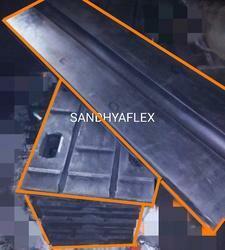 We are manufacturer and Supplier of Slab Seal Expansion Joint. We have 20 years experience in Manufacturing, testing and Installation on Bridge site. 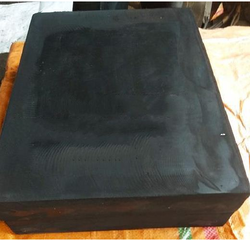 General concept of expansion joint is to provide the continuity between two parts of a structure which are in relative movement because of vibration, seismic load, thermal expansion or contraction, shrinkage etc. 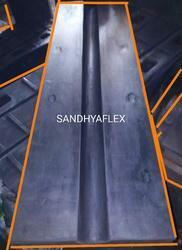 Expansion joints are used primarily to relieve stress due to confinement of a slab. An expansion joint is an assembly designed to safely absorb the heat-induced expansion and contraction of various construction materials, to absorb vibration, or to allow movement due to ground settlement or earthquakes Expansion joints are designed to support heavy and rigorous traffic load with minimum noise and bumps so that the driving experience can be with maximum pleasure. 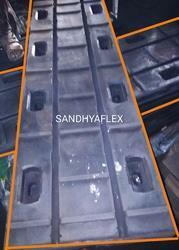 Looking for Slab Seal Expansion Joint for Bridge ?